When it comes to be a highly effective and influential drug smuggler, being creative and inventive is definitely the way to ensure a shocking payday after a long flight or boat trip. Some of these schemes require a lot of desperation, while others require even more brains and courage than anything else. Of course, the chances of getting caught increase every single year, as scanning technology and police training improve all the time. Sometimes the schemes work, other times they don’t. We recommend never trying any of the following, though. Here are ten highly creative ways to smuggle drugs. 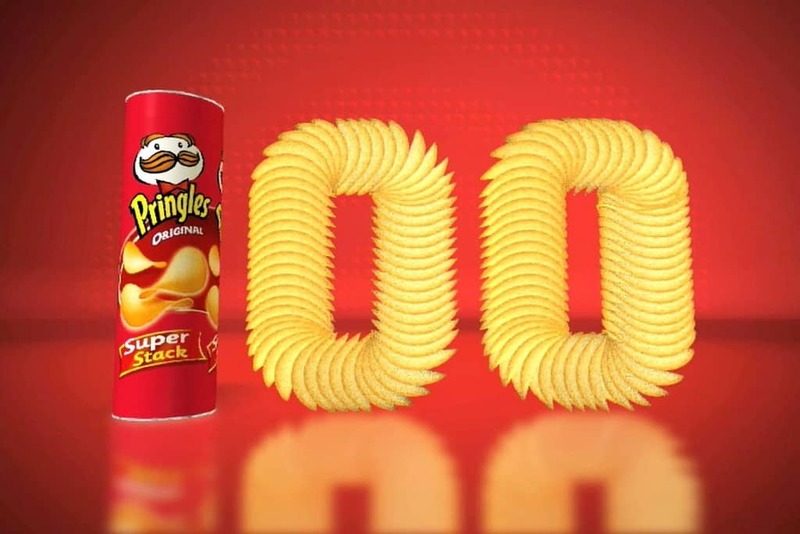 It is possible to thinly slice entire sheets of cocaine to ensure they look similar to Pringles chips, which can then be stuffed inside of a chip can. In 2006, someone tried this method in Austin, Texas, but they were discovered. In 2008, in Texas, customs officials captured a woman crossing the border from Laredo while carrying a 6.6 pound statue of Jesus Christ. 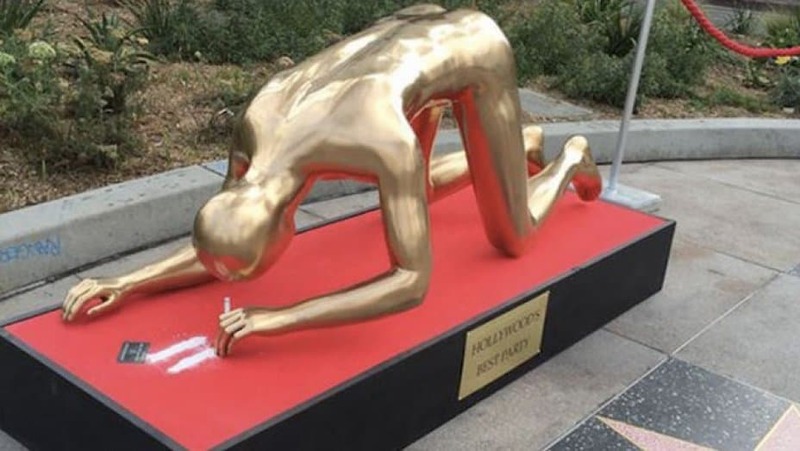 She was trying to escape to Mexico with the statue, which ended up being made entirely of cocaine. In March of 2009, Spanish police arrested a young man who had just arrived at the Barcelona airport. The young man was coming from Chile, and had a leg cast on one leg. 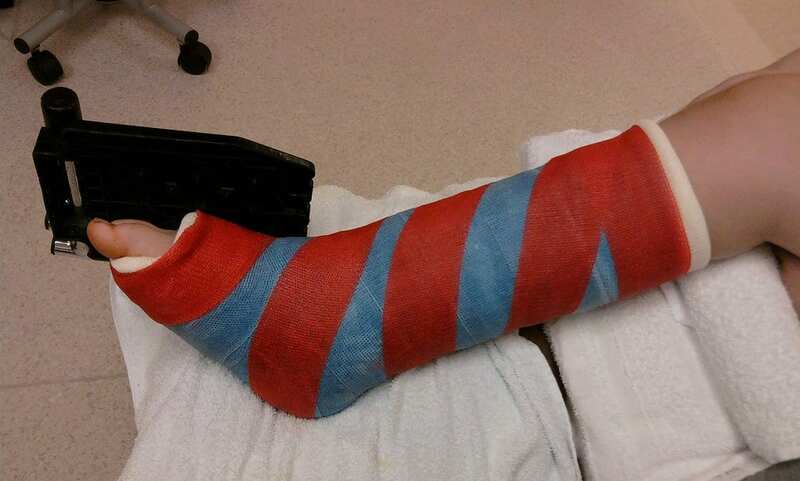 He had a real fracture of two different bones, but the cast was made of 10.5 pounds worth of cocaine. In 2006, Namibian police arrested a 21-year-old Angolan national at the airport in connection with drug smuggling. 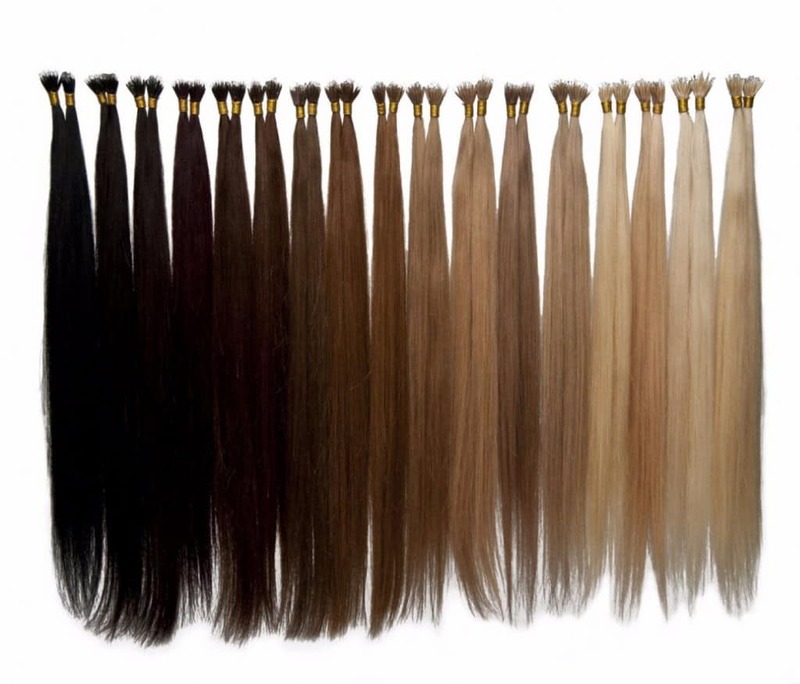 Turns out the man had cocaine spread across 76 packs of human hair extensions, which he was planning on selling. 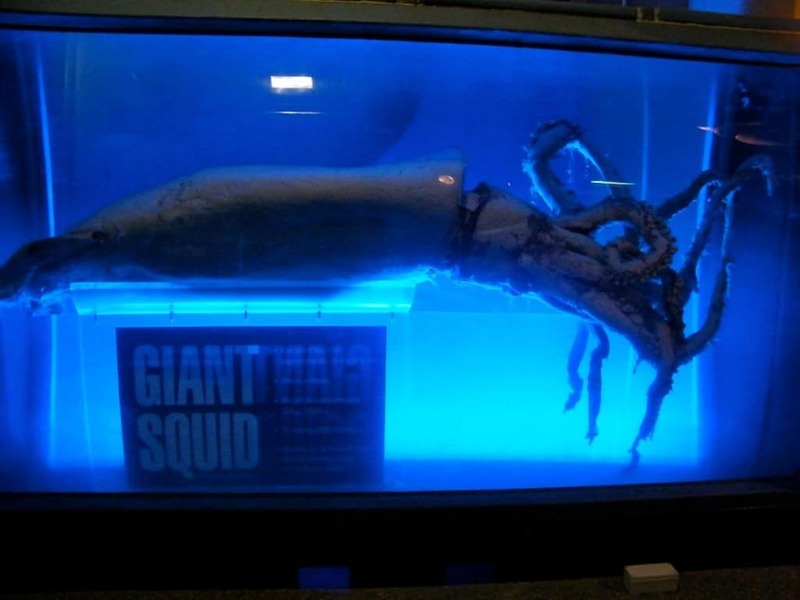 In 2004, authorities in Peru managed to seize an impressive 1,540 pounds worth of cocaine that had been stuffed inside of a frozen giant squid. The squid was headed to Mexico and the United States for sale. In 1993, the DEA at Miami airport seized 36 kilograms worth of cocaine that had been wrapped up inside of condoms and stuffed into live Boa constrictors. They snaked were being imported from South America, and all were still alive. 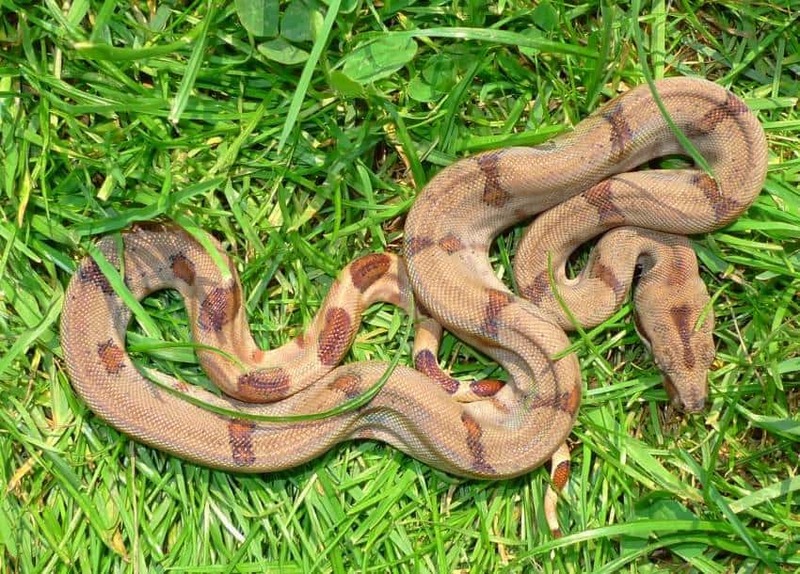 There were 312 snakes in total loaded with cocaine. 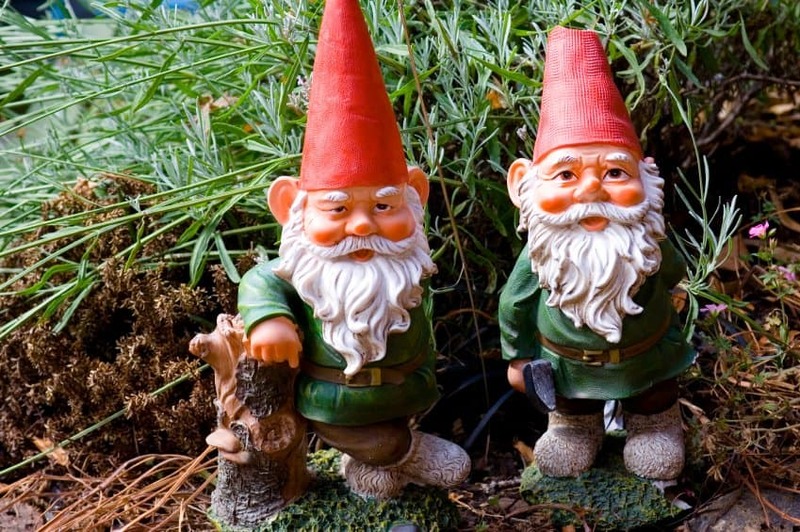 In 2004, three kilograms of Peruvian Red Bull was discovered at the Auckland Airport when a 52-year-old woman was caught trying to smuggle the drugs in using garden gnomes. She hid them inside four different gnomes. In June of 2009, a 22-year-old mother was caught bringing amphetamines into the Rheinbach prison. She had filled her daughter’s diaper with the drugs to smuggle them inside. In total, authorities found 15 grams and 46 pills. The daughter was just 17-months-old. 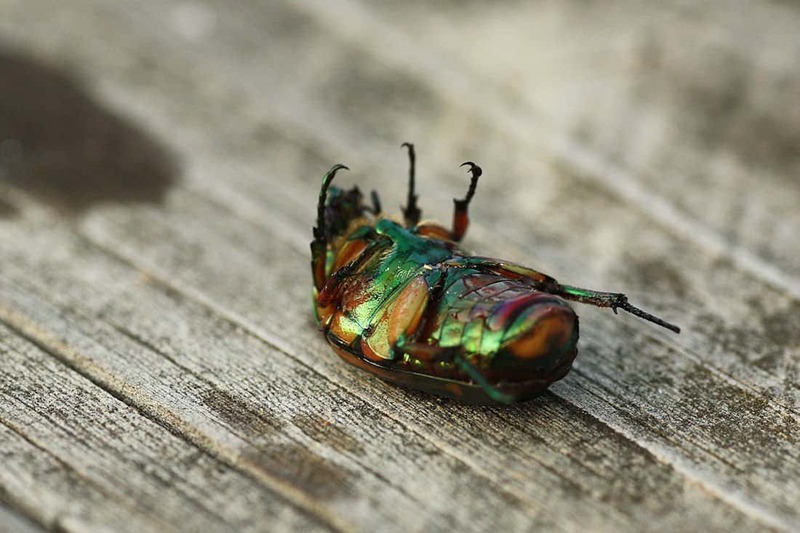 In 2007, customs officers in Amsterdam discovered over 100 dead beetles that had been stuffed to the brim with cocaine. The package was coming in from Peru, and in total the bugs held over 300 grams worth of the drug. In 2008, a 50-year-old man was arrested by Niagara Falls for trying to illegally enter the US through Canada. He was carrying numerous religious items, including Holy Water that had contained Ketamine mixed in.